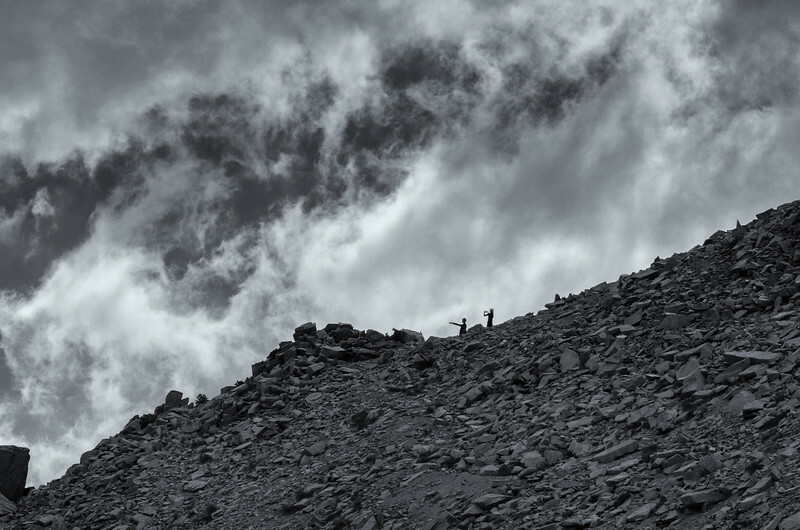 Another stab at processing and cropping this photo, which is one of my favorites -- it was taken in summer 2012 on Kearsarge Pass on the border of Seqouia National Park and the John Muir Wilderness. It's probably better in color but I keep playing around with it in black and white. All my photos are here. Questions? Email me. To license or buy a print of the above photo, click here. The above photo is ©Steve Hymon and may not be reproduced or used elsewhere without my advanced written permission.